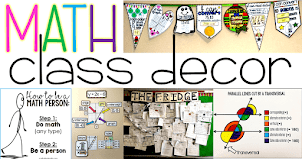 Who doesn't love self-grading math activities? Time grading can become so endless, but students need that feedback in order to grow as learners. 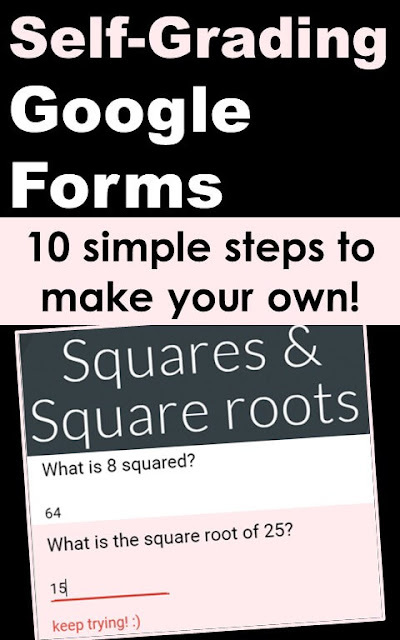 Enter self-checking Google Forms! 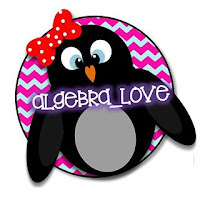 Ms. Manley from AlgebraLove had posted on her Instagram recently about creating a self-checking Google Form and was kind enough to offer her expertise here in a guest post. 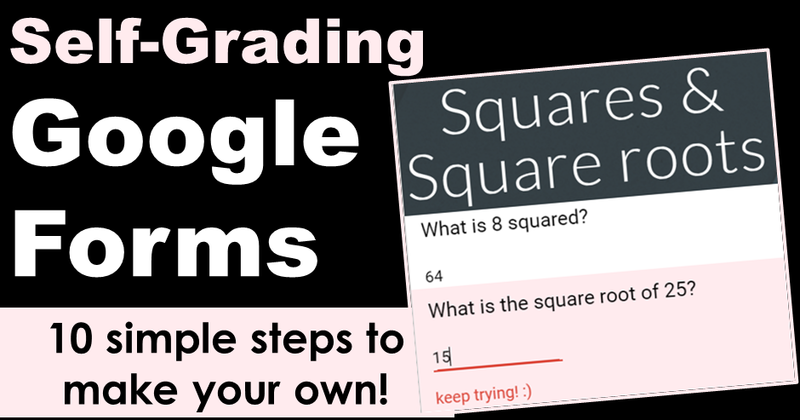 So without further ado, here is Ms. Manley with 10 simple steps to create a self-checking Google Form to make your grading life way easier! 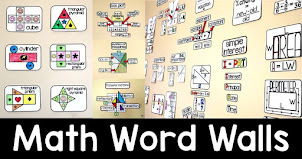 If you’re like me, you find plain old worksheets boring and ineffective. For this particular activity, I wanted my students to be able to work collaboratively, but also get that immediate feedback. 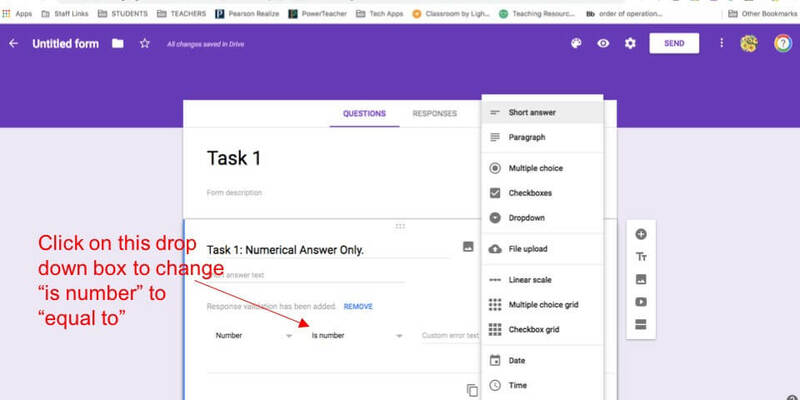 Self-checking Google Forms allow me to monitor my students' progress and how quickly (or slowly) they are working through their tasks. With everyone progressing at their own rate, I am able to spend most of my focus working with the groups who are working at a slower rate. Step 1: Navigate to Google Sites through the waffle icon. 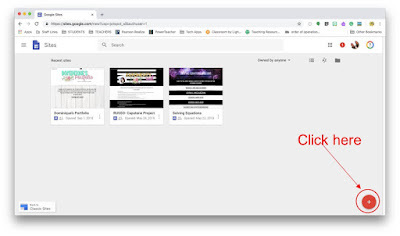 From inside Google Sites, click on the left for “New Google Sites”. 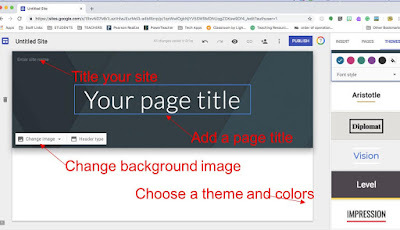 Step 2: Click the red plus sign to create a new Google Site. Step 3: Title your site and choose a theme. 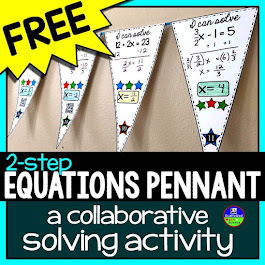 Step 4: Click to the PAGES tab and add a page for each problem/task. Pro tip: Once you set up and format your first task/problem, you can repeat the process and create more pages. I created one page per task on my site, plus one tutorial page. Step 5: Set up your first task. 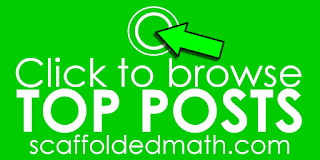 In the body of the first problem/task page, double click to access the menu. Here you can add text, embed a link, upload an image or add an item from your drive. Click to add text and type your problem. Repeat this process until you have all of your problems/tasks complete. I created a separate form for each task. 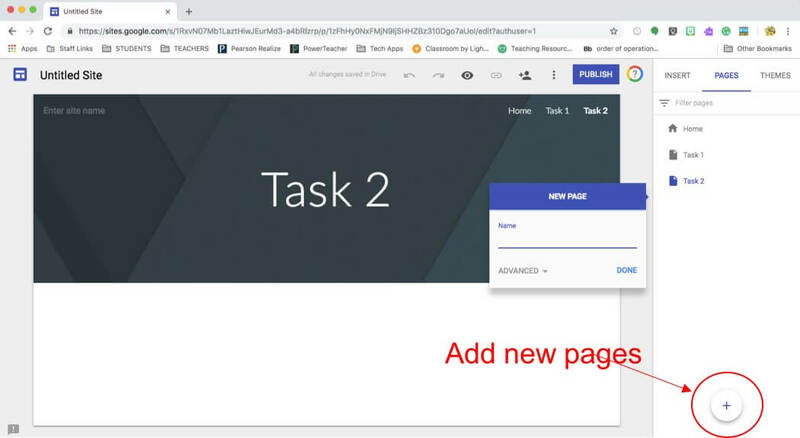 You can also create one form for all the tasks (see the end of this post for an alternate set of directions to do this), but I preferred to keep each one separate. This is completely up to you how you want to set yours up. Step 6: In a new tab, click on the waffle icon and then click Google Forms. Click on the plus sign to create a new form. Step 7: Title your question. I like to add, “Numerical answer only” to my questions because with an answer that includes a label, as in “24 inches” or “2 feet” will be marked incorrect. Step 8: Choose "short answer" from the question type answer. Then to add response validation, click on the 3 vertical dots and then "Response Validation". Change the middle drop down box to is “equal to”. This way the form will only accept the exact value. Place the answer in the next box. For example, I put the number 25. Pro tip: The last box is a custom error text. This box is important to fill in, otherwise students will be given the answer. A custom error message like "Keep trying! :)" is a good one to use. 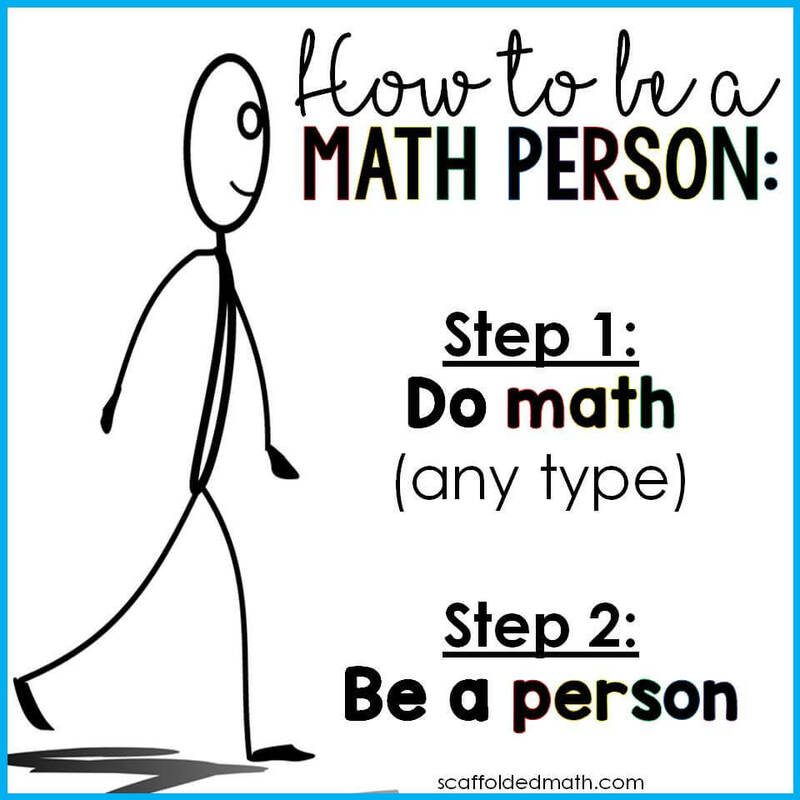 Step 9: Once your form is all set. Click send, then click on the link icon and ”copy”. Step 10: Go back to your Google Site and double click in the body of your page where ever you want to embed your form. Then, click on the embed icon and paste the link you just copied. Repeat all these steps to continue setting up your site. When I created mine, I used a page for each task as well as a separate google form for each task. 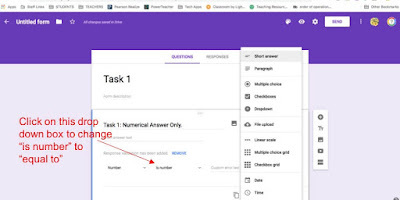 Step 1: In Google Forms create your first question (as described in Step 6 above). Here I chose a text answer. Pro tip: Adding custom error text is super important so that students aren't given the answer as they type. Step 2: Click the + sign to add a new question. Keep adding questions until you are done with your form. Step 3: Click send then click the link icon and "copy" (as described in Step 9 above). Step 4: Embed the form on your Google Site (as described in Step 10 above). With this method all questions will be seen on one Google Sites page. Testing out your Form is a good idea to make sure everything goes as planned. You can do this through "preview". Now you're ready to publish! Click “publish” at the top of the site so all your changes are viewable. 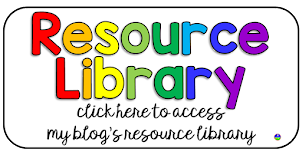 You can copy and paste the link to your site and share it with students. I used Google Classroom. Going back to the Google Form and clicking over to RESPONSES will allow you to see all student responses! 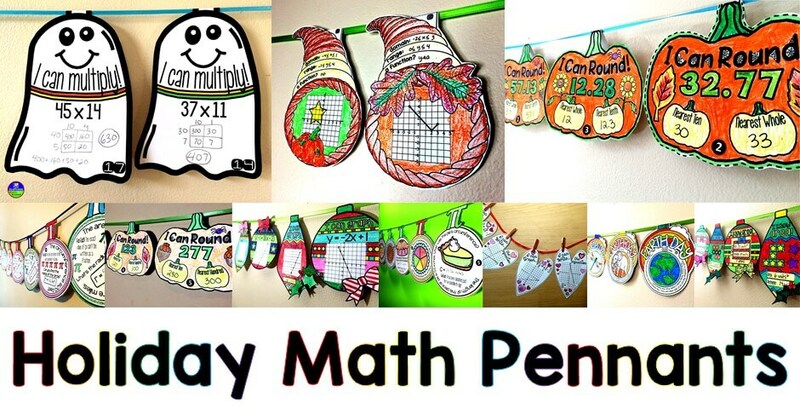 Good luck and be creative, your students will love it! Great questions! 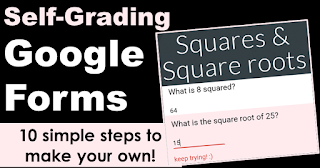 There is a second set of directions towards the bottom for making just one self-grading Google form instead of a one for each question. I think it's just personal preference and which format feels more comfortable. Yes. I appreciate both sets of directions. But since I have neither done either method, I just was wondering on why different google forms is her preference? Just wondering what the advantages and disadvantages are since I have not experienced either one. I do appreciate the directions and will have to try it out this weekend. How long did it take you to learn to make the sites? They look great and while I love the idea, I'm a bit intimidated by how good yours look and how smooth they run. 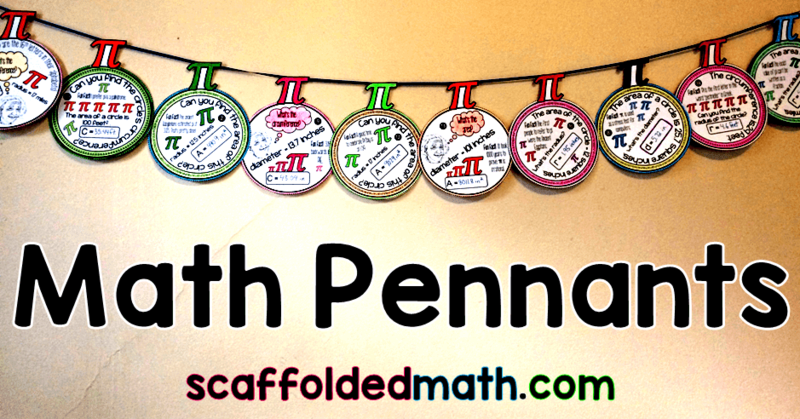 Before Ms. Manley agreed to write this guest post I had never made a self-grading Google Form. Because I had been hearing about them and wanted to learn, I followed her directions to make one of my own. There are a lot of places where customizations can be made, like in colors and adding pictures, etc, that I feel all comes with practice and becoming more familiar with it all. I’d say give it a try and if it’s a flop at first then the next time will be better. 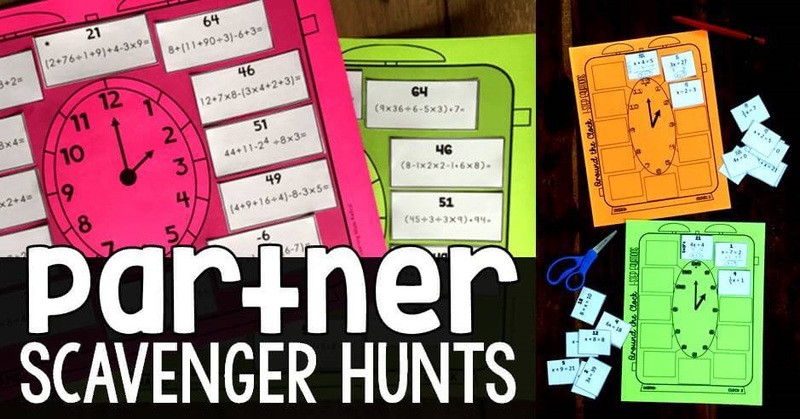 Students are pretty forgiving with those sorts of things and it would make for a great conversation about how we continue to learn even as adults.